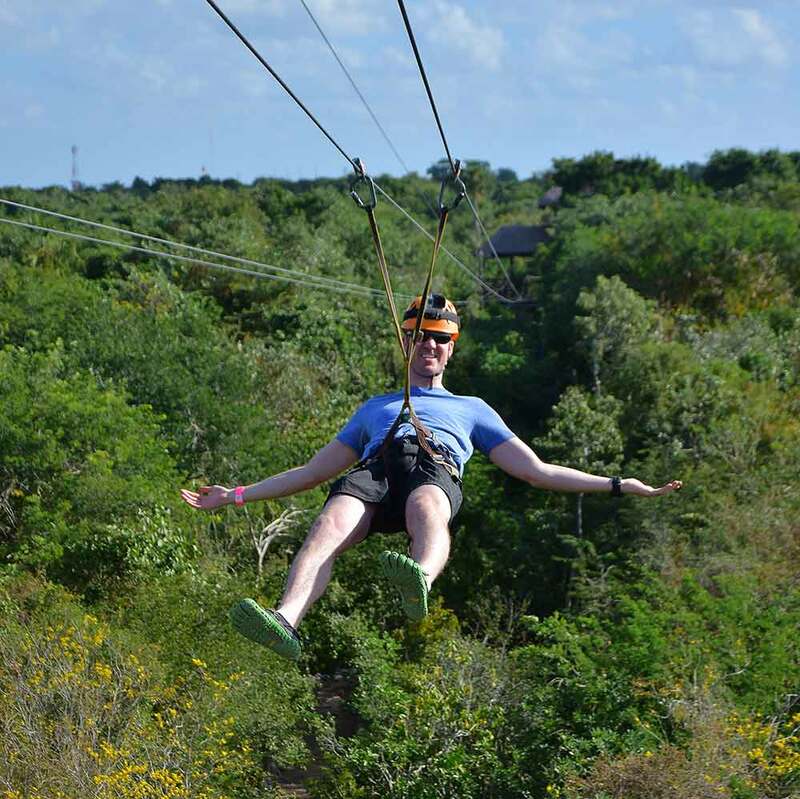 On a recent trip to Playa del Carmen, I took the opportunity to go on a wild adventure with Alltournative. 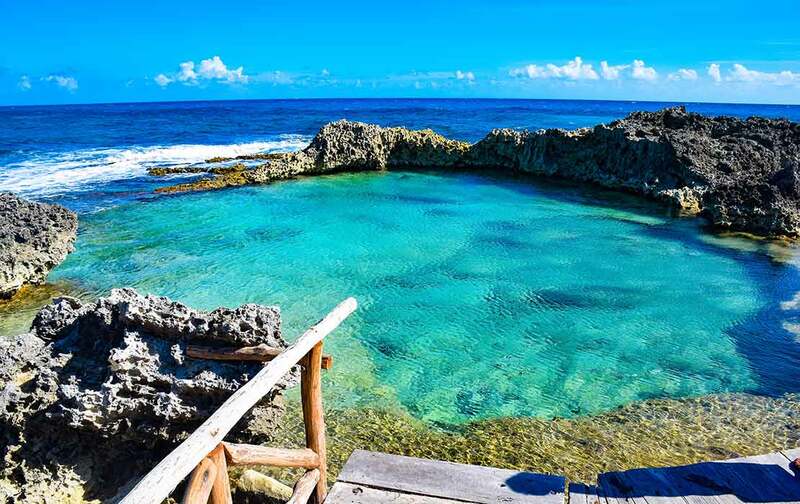 This established company has been around since 2004 and has grown into one of the most reputable tour operators in the Riviera Maya. Alltournative offers a wide range of options from exploring Mayan Ruin sites to nature encounters in the heart of the Mexican jungle. The goal was to see some of the spectacular sights the region is famous for, while adding some adrenaline-pumping entertainment into the mix. Emotions was a half-day tour option that hit the mark spot on. 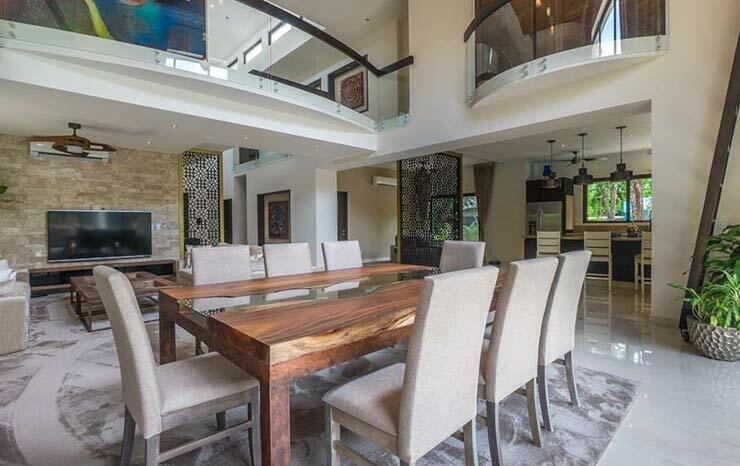 The location is perfect, just a few minutes outside of Playa del Carmen. 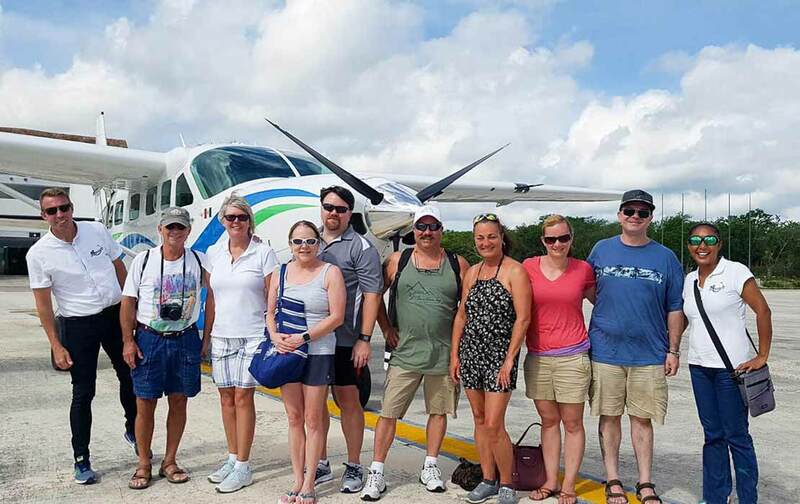 This particular tour included a variety of activities including an ATV ride through the lush forest, zip lines and a swim in a crystal clear cenote. Since the tour was so reasonably priced, I was not sure if Emotions would have the capacity to deliver an experience that would meet my expectations. After arriving at the immaculately manicured park, any reservations I had immediately disappeared. The equipment was in excellent condition and the professional staff took diligent care in ensuring that the group was safe from beginning to end. 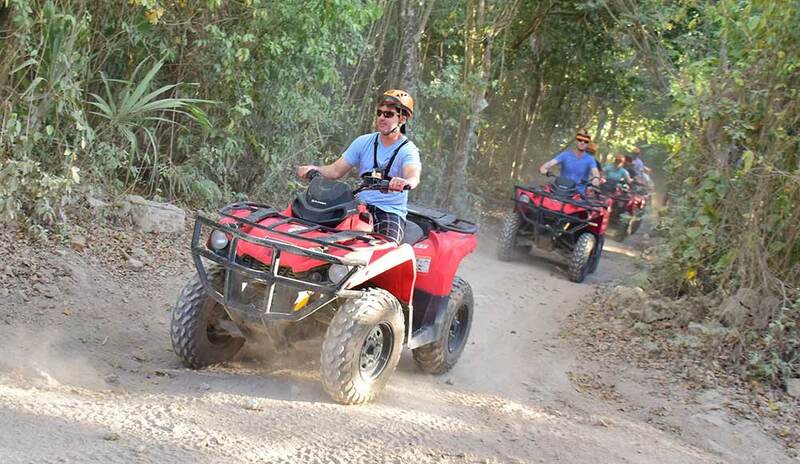 We started the morning off on an exhilarating hour-long ATV ride. Visitors are given the option to choose from an ATV or a Polaris side-by-side. My buddy and I opted to drive our own ATVs. The machines were new models and well maintained. The guides organized the group and informed us of the standard safety rules and precautions. Before long, the caravan of all terrain vehicles, led by our guide, was cruising over rugged jungle paths. The pace was fast enough to be fun, but not furious, which gave us the chance to appreciate the scenic landscape. After returning to our starting point, we followed the guides to a circuit of three zip lines. The staff provided us with helmets and directed us to the first tower. The course was not as daunting as others I’ve been on in the past. However, the hike to the initial platform was a few floors up and did leave me breathing heavy. Everyone had a blast playing Tarzan and we were able to capture terrific footage with our GoPro camera. 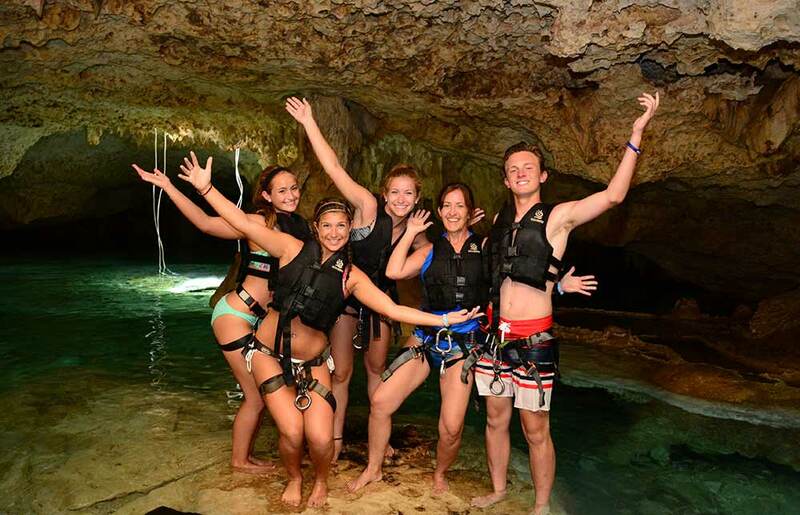 It was finally time to take a cool dip in the cenote. The early afternoon swim came at the ideal time as the midday temperature rose. The water was refreshing and allowed us to wash away the dirt from the dusty ATV trail ride. The limestone sinkhole was open and more accessible in comparison to others I have visited in the area. The tranquil setting was beautiful and provided ample room to swim and explore. The group was given thirty to forty minutes to splash around before returning to home base. 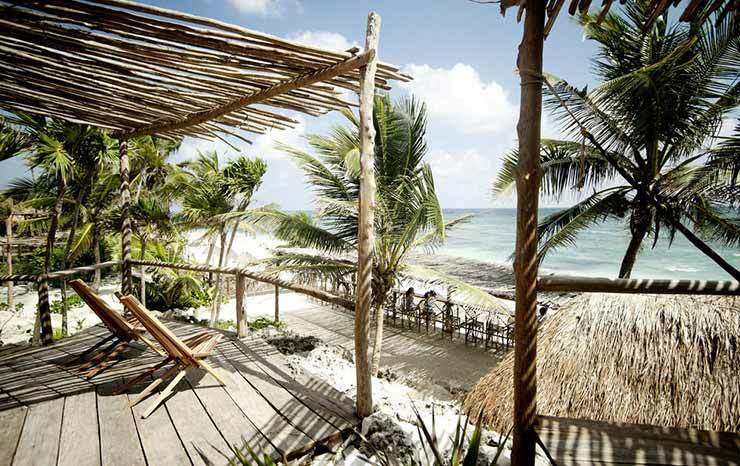 To complete the tour, we lunched on a traditional Mayan meal under a thatched-roof palapa. The food presented to us was fresh and delicious. 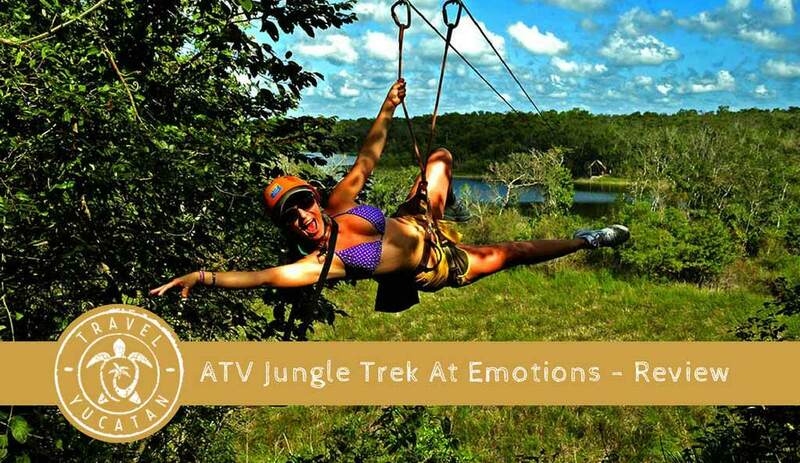 In my opinion, Emotions is a fantastic option for visitors to Playa del Carmen, Tulum and Cozumel. The fun-filled four-hour tour is affordable and is recommended for ages six and up. 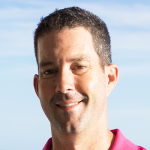 We have worked out a deal with Alltournative to offer our guests a discount for this tour. 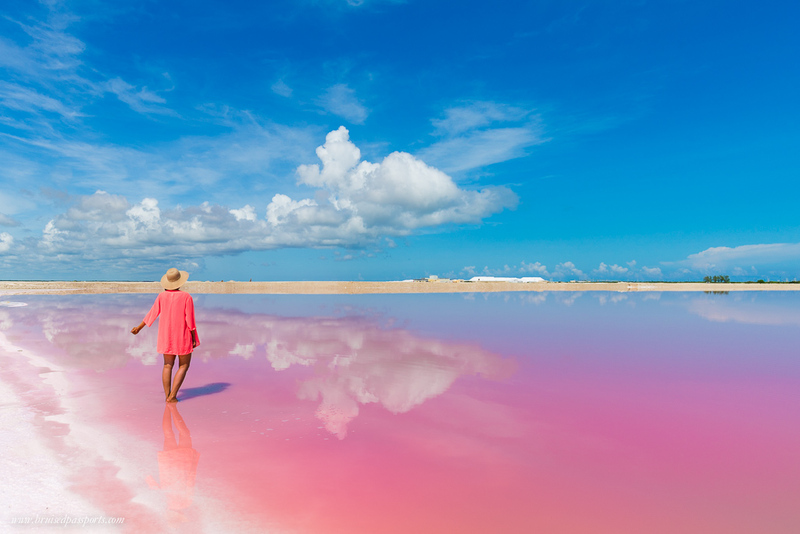 Visit our Yucatan Tours page for pricing and reservations.